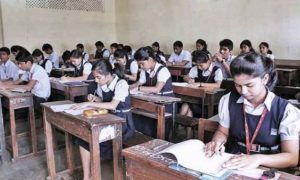 The Central Board of Secondary Education (CBSE) is planning to organise class X and XII Board exams and related activities a month earlier from next academic session. According to plans of the CBSE, from 2018-19 the board exams are expected to take place in the month February instead of March. It is part of reforms focused on “error-free evaluation”. Moreover, the exam duration will be shortened by 15 days. Currently the board exams are conducted in 45 days but it is expected that the same will be completed within a month from next session. The board believes that the early results will also help its students with timely participation in undergraduate admission process. “Otherwise it has been a neck and-neck affair,” said the chairperson. “By April, vacations begin and the experienced teachers are not available. Therefore, advancing evaluation to mid-March will ensure we have the best teachers checking the answer scripts. Otherwise, in April during vacations, schools offer us only temporary, ad-hoc and newly-appointed teachers for the evaluation exercise as experienced teachers don’t oblige,” said Chaturvedi. 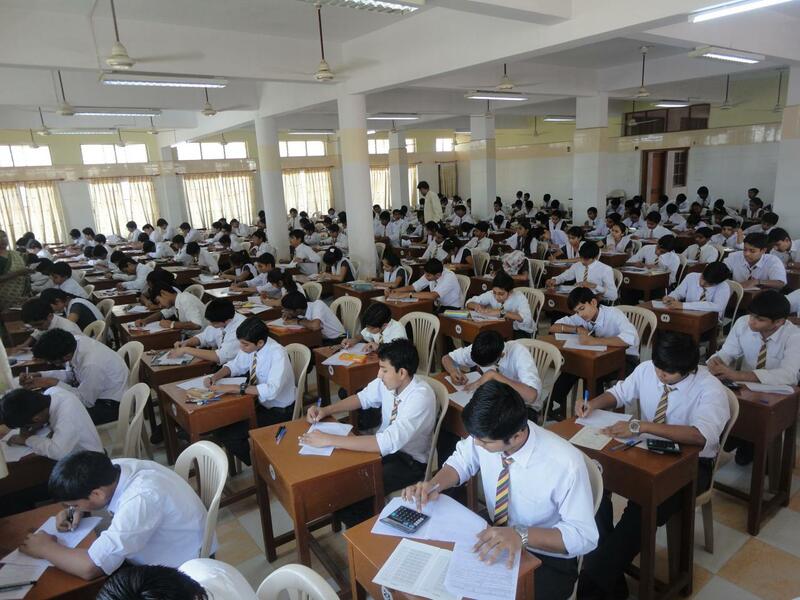 Conducting the exams early will also get the board some breathing room to work on results in order to make them error-free, added Chaturvedi. Under the new scheme, Under the CBSE’s new scheme for evaluation, two training sessions will be conducted for the exam evaluators to make the evaluation process free of errors. “Just like teachers’ training, we are planning two evaluators’ training sessions each year starting December 2017,” said Chaturvedi. “Moreover, I think there is no point in allowing re-evaluation of 10 questions. Either it should be allowed in totality or not at all. The matter is also in court. But if we can ensure that evaluations themselves are error-free, the question of re-evaluation will not arise,” added Chaturvedi.